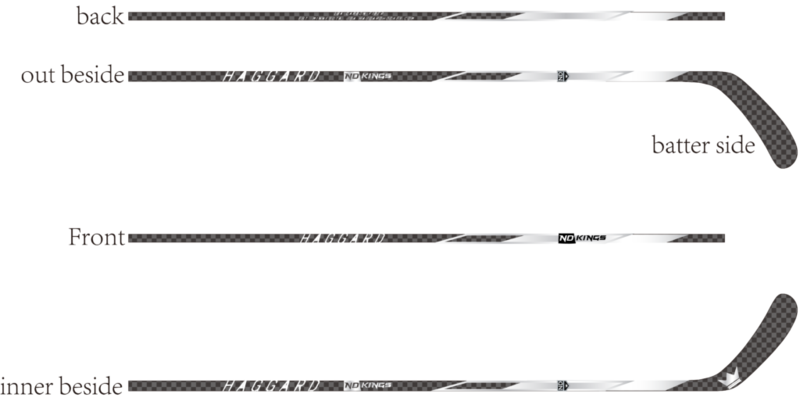 Work with our design team to create a one of a kind stick. Minimum purchase of 40 sticks to do a custom run. Call David at 701-306-2132 or email info@haggardhockey.com to discuss your project.